A friendship-themed sticker activity book, packed with fun things to do on your own or with your buddies! Come and join the fun with your friends in Hatchtopia! Help a Penguala find her bestie, get the Giggle Grove gang together, and choose a new friend for a baby Hatchling. 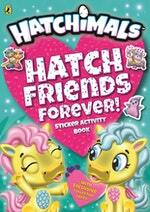 This sticker activity book is packed with tons of fun things to do on your own or with your buddies. Also includes exclusive collector cards! 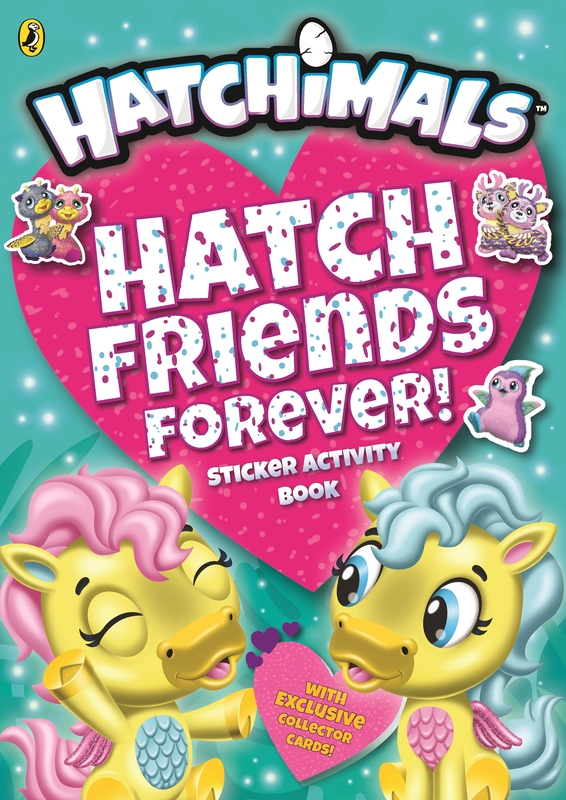 Love Hatchimals: Friends Forever! Sticker Activity Book? Subscribe to Read More to find out about similar books.